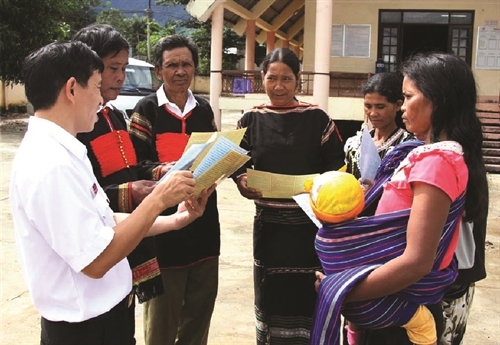 Effective in January this year, the 2017 Law on Legal Aid regulates the provision of “pro bono” legal services to disadvantaged people and policy beneficiaries as one of the policies to guarantee human rights and citizens’ rights. The Law replaces its predecessor enacted in 2006. 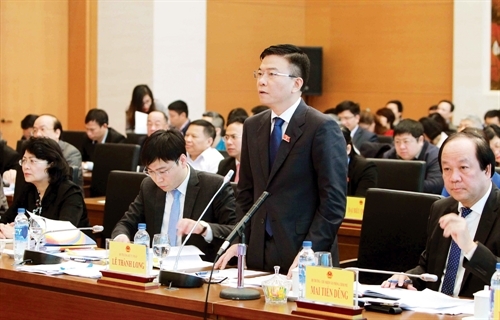 The quality of draft laws, ordinances and resolutions is basically ensured, according to a Ministry of Justice’s report sent to lawmakers at the 22nd session of the National Assembly (NA) Standing Committee that took place on March 19-20. 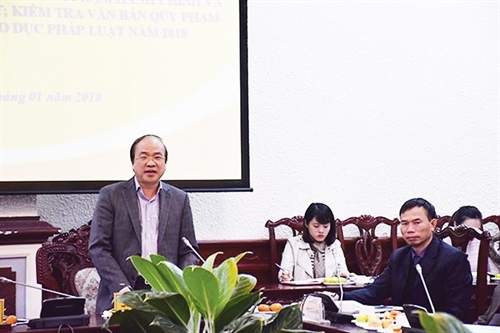 At the arrival of New Year 2018, Deputy Minister of Justice Phan Chi Hieu grants an interview to Vietnam Law and Legal Forum on the Government’s legislative work and the Ministry’s key tasks in 2018. 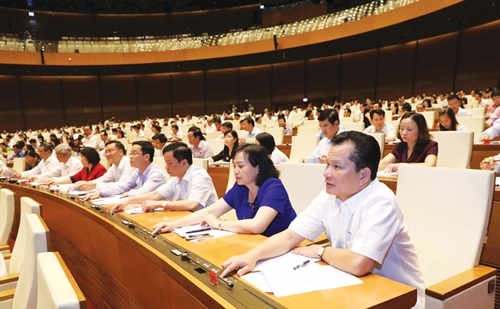 The Government should take note of opinions expressed by National Assembly deputies and draw lessons to roll out breakthrough and drastic solutions in management work with a view to accomplishing socio-economic tasks set for the remaining months of the year, NA Chairwoman Nguyen Thi Kim Ngan said on June 21. 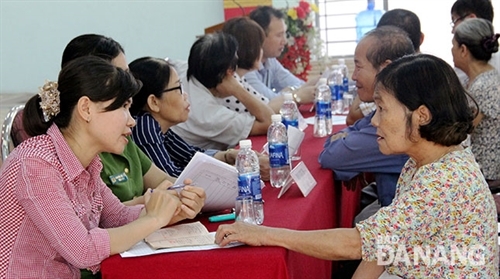 The State’s responsibility for compensating those who’ve been wrongfully convicted was the hot topic at the National Assembly (NA) Standing Committee's sixth session that opened on January 9 in Hanoi. Three Criminal Procedure Codes were promulgated in Vietnam in 1988, 2003 and 2015. 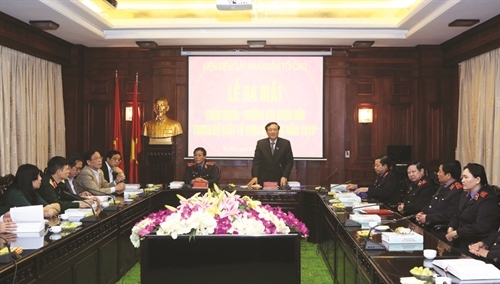 The latest Criminal Procedure Code was designed to meet the judicial reform requirements set forth in the Communist Party of Vietnam Central Committee’s Resolution No. 49-NQ/TW dated June 2, 2005. 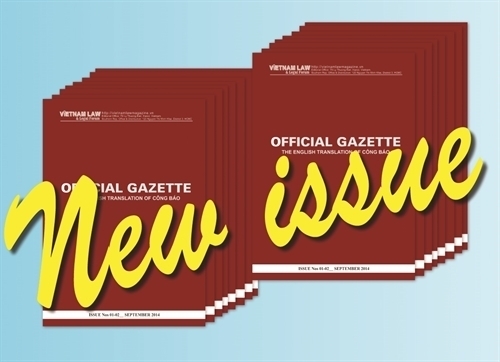 Compared to the 2003 version, the Code contains 176 new articles and 317 amended articles, retains 17 articles and abolishes 26 articles. Significantly, it introduces many new contents of a modern criminal justice which Vietnam is striving to build. 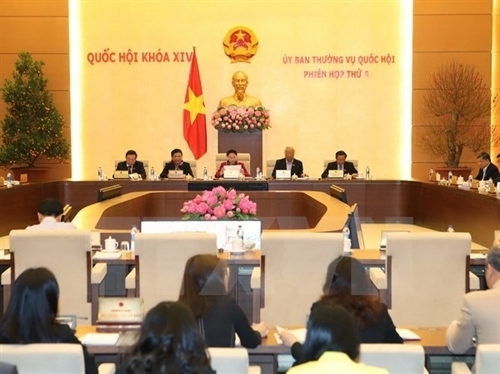 Vietnam’s judicial reform strategy through 2020 affirms the important role of judicial support in ensuring the effectiveness of judicial activities (investigation, prosecution, adjudication and judgment enforcement). This article analyzes some theoretical and practical issues on judicial support and proposes measures to improve the effectiveness of judicial support in the context of exercising judicial powers. 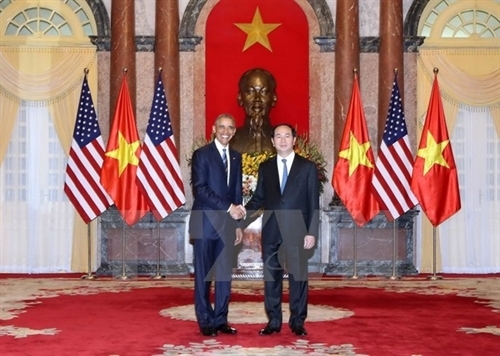 Vietnam and the US have issued a Joint Statement on the occasion of the visit by US President Barack Obama to Vietnam at the invitation of his Vietnamese counterpart Tran Dai Quang. From September 14 thru 20, eight documents were issued.